The theme of World Environment Day 2018, is ‘Beat Plastic Pollution’. With India taking the role of global host, the day is a call to action to combat one of the great environmental challenges of our time. 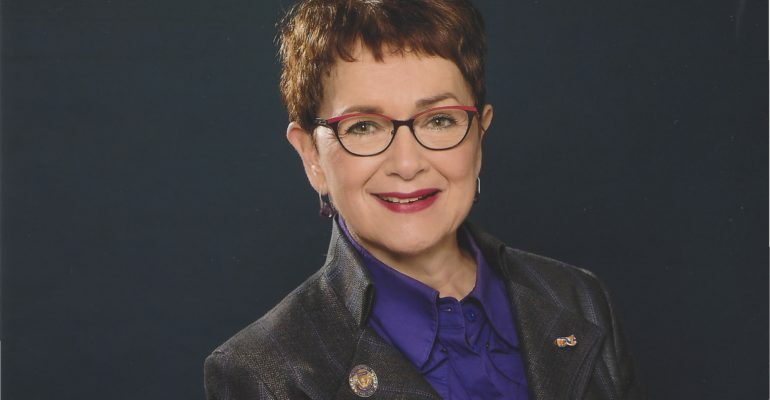 On this day SI President Mariet Verhoef-Cohen shares a video message with Soroptimists worldwide. To view this video with Subtitles – please click on the settings button on the video and turn subtitles on.